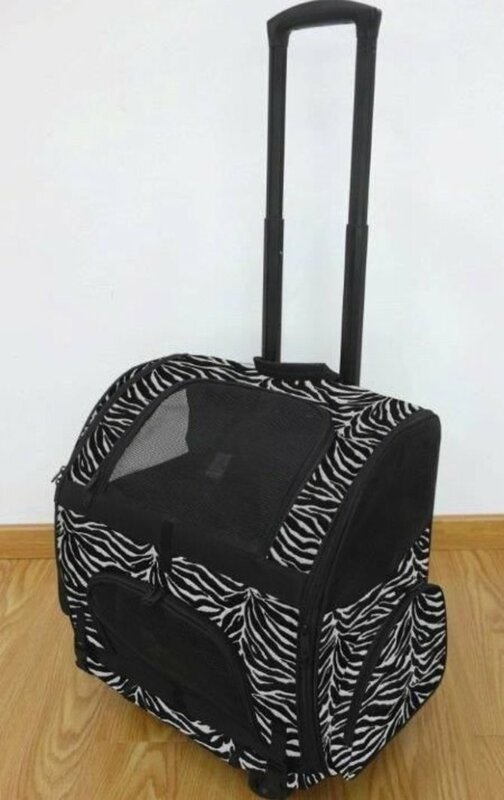 The RC 2000 Roller Carrier is perfect for pet parents on the go. This carrier provides a smart, secure & safe experience for you & your pet. 20 lb max weight limit. Size: 15" x 16" x 9"